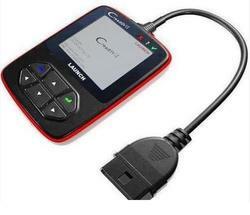 Our product range includes a wide range of vehicle scanner, automotive ecm scanner and trouble code scanner. 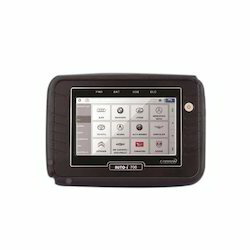 For the diverse requirements of our esteemed clients, we are indulged in introducing an extensive array of CReader-6 Trouble Code Scanner. 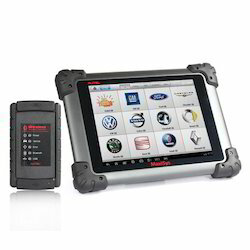 The offered scanner diagnoses vehicle functionality by performing many special tests and can read both DTCs and live data. We procure this scanner from some of the most trusted and reliable vendors of the market that manufacture it in accordance with international quality standards.